I am reblogging this because a reader told me that they were in a suicidal depression but they didn’t do anything because this post gave them Hope! I have goosebumps from reading this and I am so glad that i wrote this post so it could inspire one person to live and breathe! 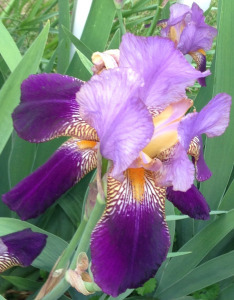 Iris, it means heavenly colors.